James Charles was in the city to cut the ribbon for the grand opening of Morphe Cosmetics, which was previously only available in London. Astonishing pictures show the Bullring at full capacity- with security calling in extra police and turning off escalators for safety reasons. 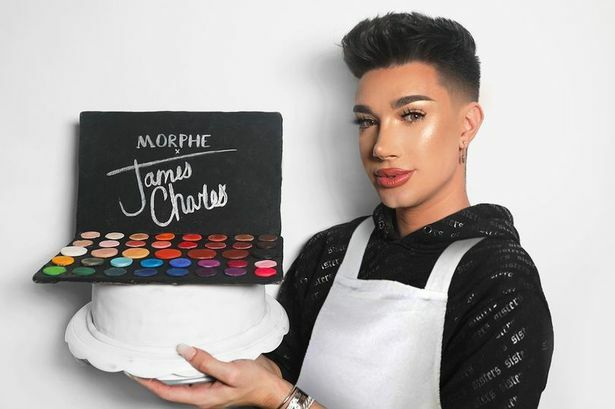 Charles became famous by creating makeup tutorials and posting them online in 2015. By 2018 he had gathered a following of 12 million Youtube subscribers and 13 million Instagram followers. This was the first time that Charles has come to the UK, and he only plans to make the one public appearance to open Morphe at the Bullring.